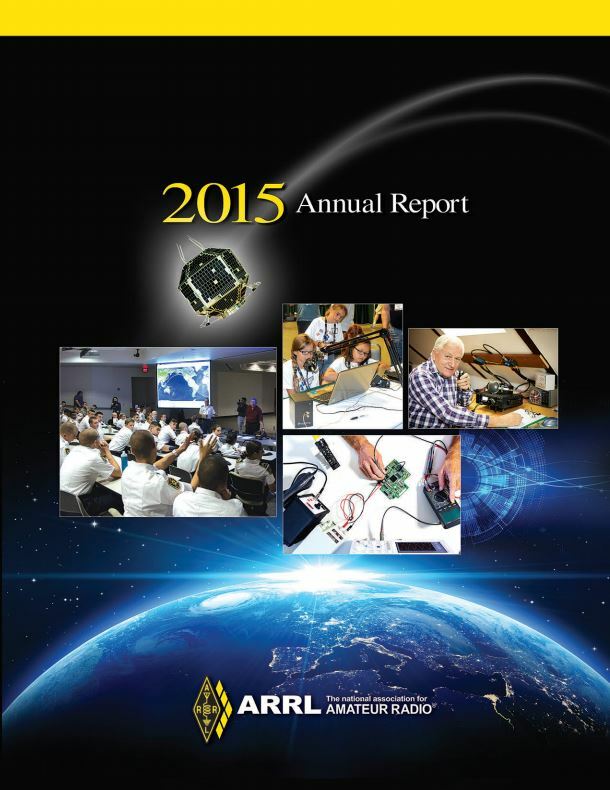 The ARRL 2015 Annual Report is now available online. The report covers the five pillars of the League’s mission — Public Service, Advocacy, Education, Technology, and Membership. 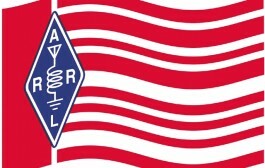 In addition to a 2015 Year in Review summary and detailed audited financial statements, the Report notes that ARRL membership increased by nearly 5000 from 2014 to 2015, ending the year at 170,528 — the highest membership total in nearly 2 decades. 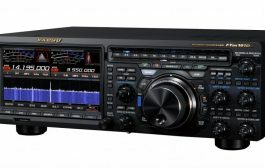 The 56 page illustrated document covers all facets of ARRL and its accomplishments during 2015. 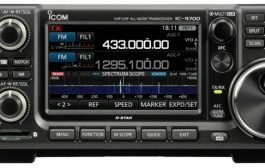 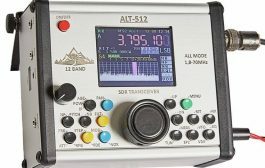 The Annual Report includes with valedictory messages from past ARRL President Kay Craigie, N3KN, and former CEO David Sumner, K1ZZ.